Gov. 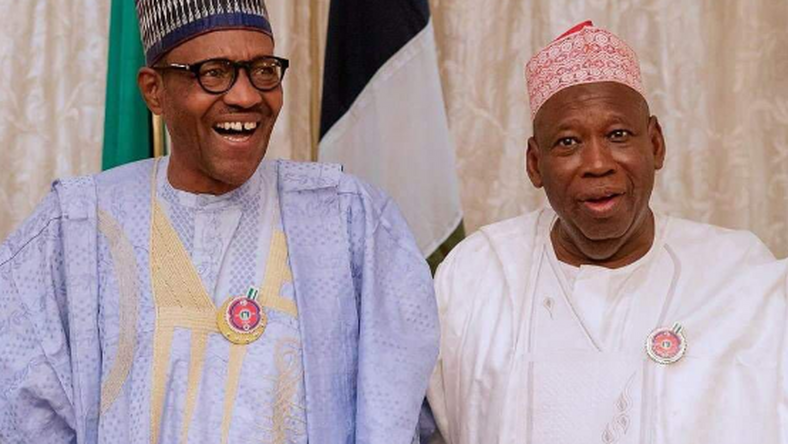 Abdullahi Ganduje of Kano State has urged the people of the state to re-elect President Muhammadu and other APC candidates in forthcoming elections. Ganduje expressed optimism that President Buhari would win with landslide considering the support he is receiving across the country. The leader of the delegation, Lawal Jafaru-Isa, also canvassed support for the reelection of President Buhari and all APC candidates.